Here at Ratcliffe sport matters. 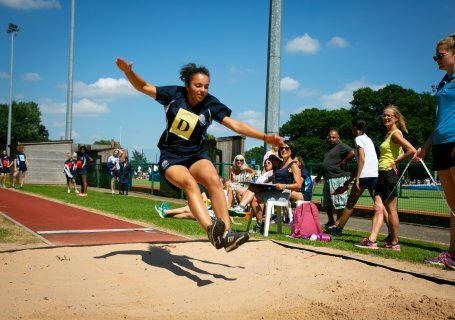 Sport can be transformational; it has the ability to change lives and can be a key element of a students’ personal development. 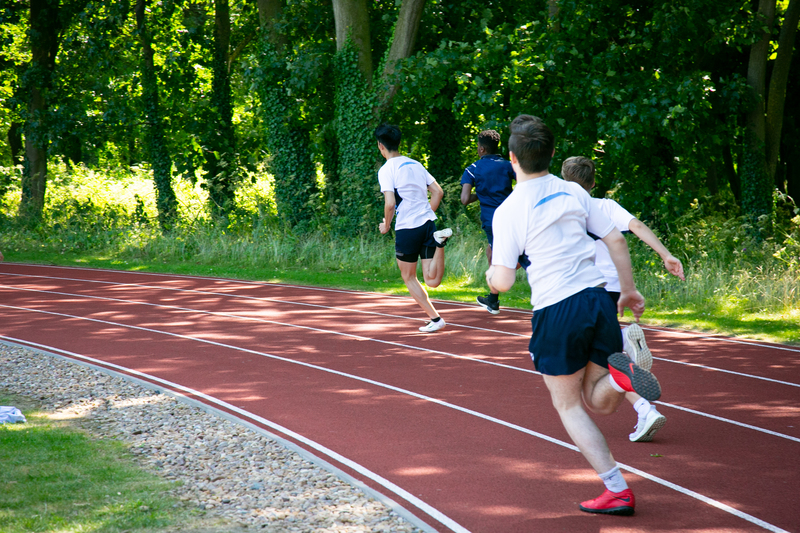 Sport at Ratcliffe embodies the School’s core values of Strength of Mind, Strength of Values and Strength of Purpose. Our Coaching Philosophy is underpinned by RESPECT; Resilience, Excellence, Sportsmanship, Participation, Enjoyment, Commitment and Teamwork. Our team of dedicated and specialist coaches and teachers help develop the skills of our students of all ages. We aim to develop every student’s interest in sport, from aspiring internationals to those for whom sport is just part of a healthy lifestyle. 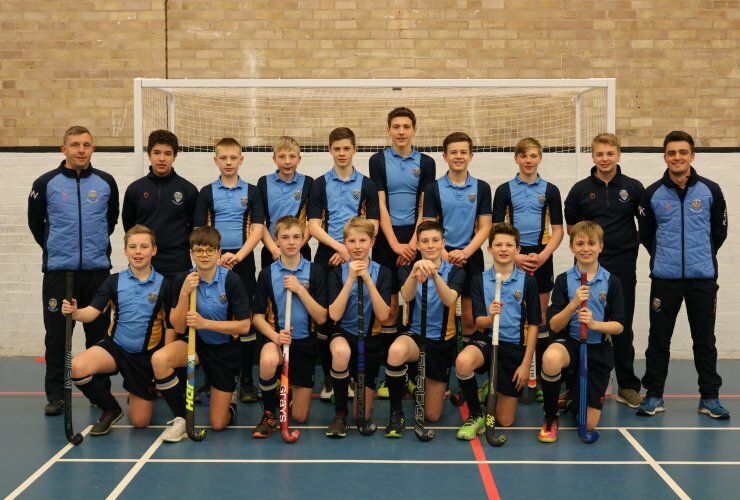 We have a number of sportsmen and women in netball, hockey, rugby and cricket county academies and national teams. We have strong links with Leicestershire County Cricket, Loughborough Lightning and Leicestershire County Hockey Club, which is enabling us to develop our sporting provision further as well as hosting our own netball academy, with the assistance of Loughborough Lightning players. 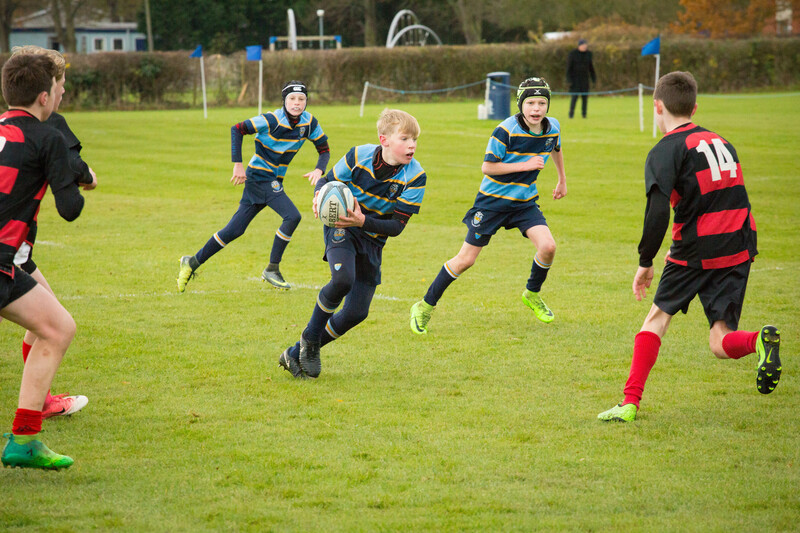 As well as our strong sporting links, we have wonderful facilities, including two all-weather pitches, swimming pool, synthetic athletics track and plenty of rugby and cricket pitches. We are due to complete the building of our new fitness suite in January 2019 as well as have a second sports hall built ready for September 2019. 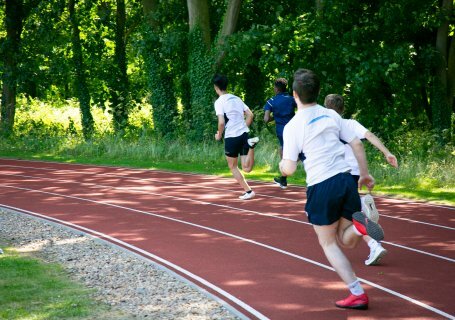 We want to offer more young sportsmen and sportswomen the opportunity to fulfil their potential and benefit from the coaching, facilities, and way of life at Ratcliffe College through Sports Scholarships and Bursaries. 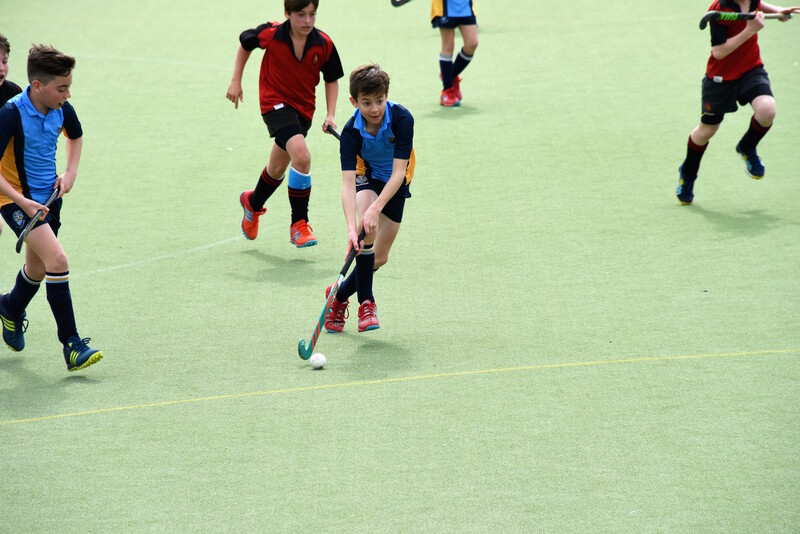 We run a number of fixtures across all age groups and levels on Saturdays and midweek, thanks to our enthusiastic and committed teaching staff. Please click on the sub-menus to find out more information on each of our major sports. 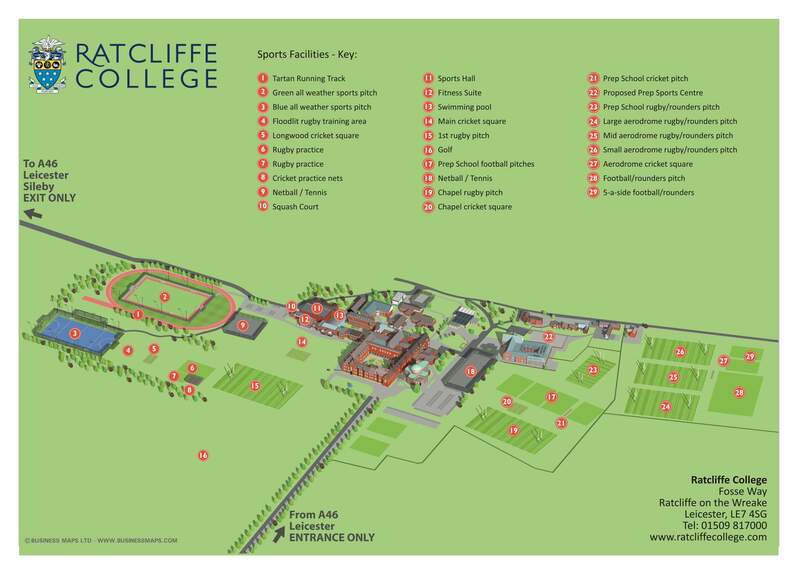 All pupils, at all age groups, are encouraged to take part in sport at Ratcliffe College. 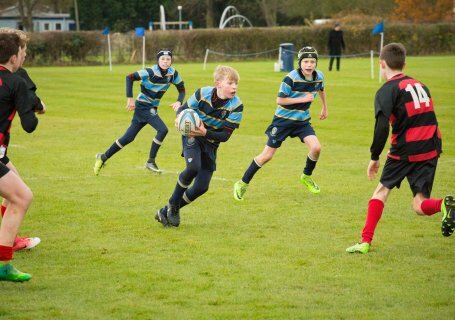 Traditional team sports are seen as a vital part of Ratcliffe life and the development of our pupils. Competitive fixtures take place throughout the week, home and away. 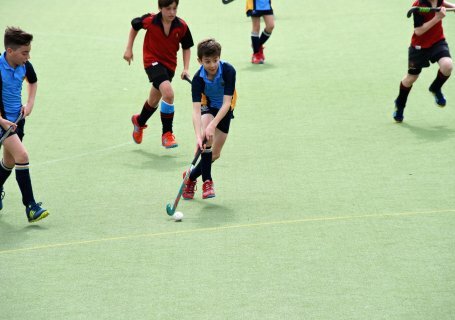 There are also a wide variety of other activities available: during extra- curricular clubs, such as fencing, equestrian, cross-country, basketball, squash and much more. 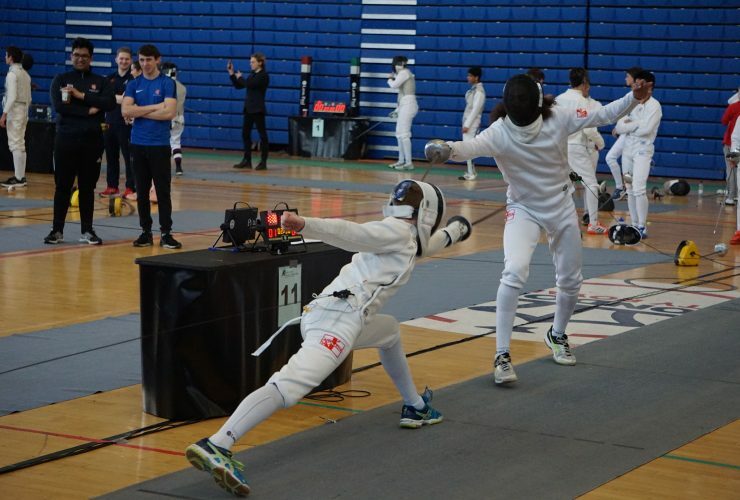 We support a number of individuals as they pursue elite performance in an array of sport, including, to name a few, Equestrian, Swimming, Golf, X- Country, Dance, Fencing and Fly-Fishing. 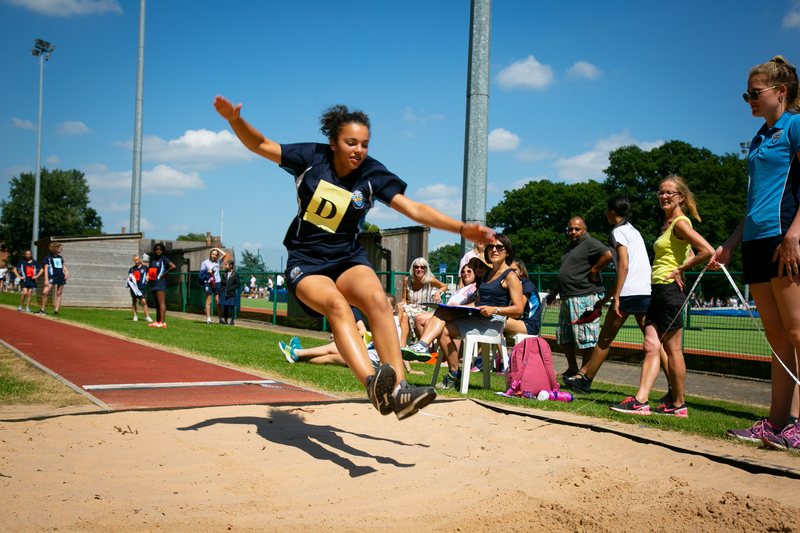 Sport at Ratcliffe is going from strength to strength, we are excited to see where we: the students and Sport staff, can continue to take it.